Welcome to Nevada Dental Esthetics, located in the heart of Las Vegas. 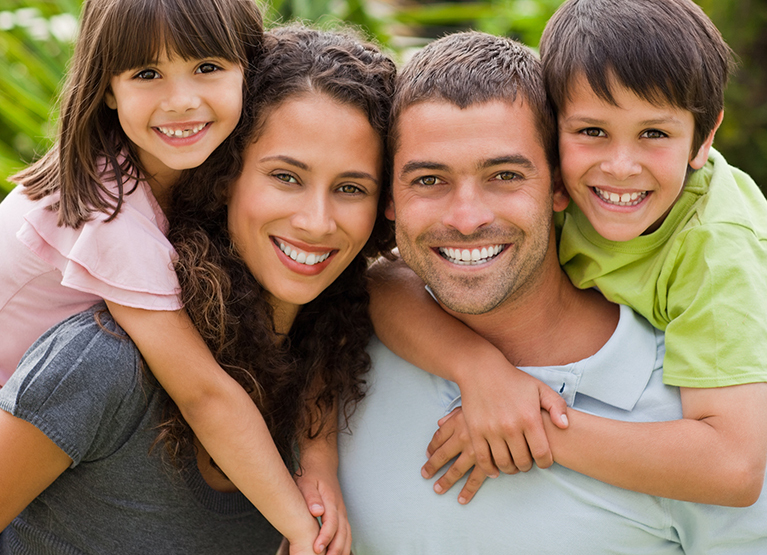 We are delighted that you have chosen to learn more about our dental practice. We love what we do and we think it shows. We put our patients first, and do everything we can to make sure your experience with us is a great one. 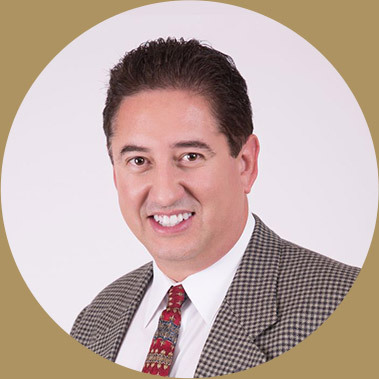 Dr. Jorge Paez and his team are committed to staying on the cutting edge of dental technologies and techniques. 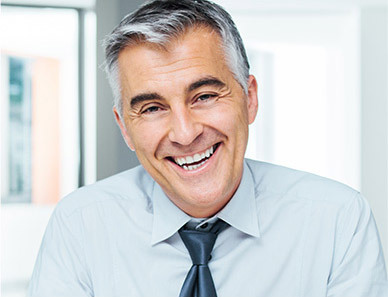 We keep abreast of all the latest cosmetic dentistry techniques and developments by attending courses at the Las Vegas Institute for Advanced Dental Studies (LVI), so that we can ensure that our dental office is of the highest standard. Most importantly, each and every one of us is committed to exceeding your expectations in every way. We want you to be completely informed of what you can expect from Nevada Dental Esthetics, Inc. Please keep reading our website for answers to many of your questions about general dentistry, family dentistry and cosmetic dental work. We look forward to working with you to create the smile of your dreams. 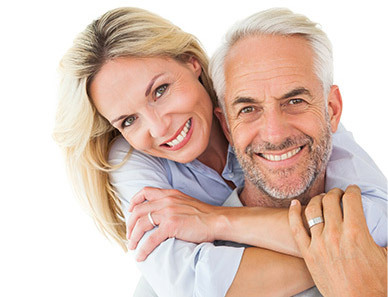 Contact Nevada Dental Esthetics online or call 702-737-3553 today for a free consultation. you have to exceed them. That’s a commitment I made to myself years ago, and it remains the foundation of my practice today. Nothing can replace the value of building a relationship with the people you serve.